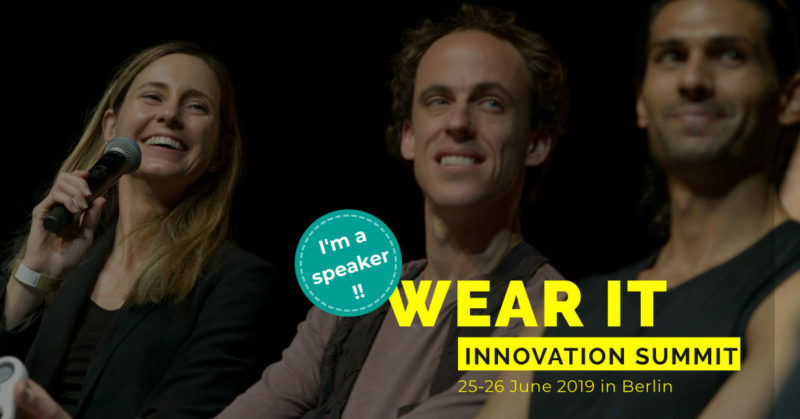 The Wear It Innovation Summit takes place annually in Berlin, 2019 already for the 6th time. 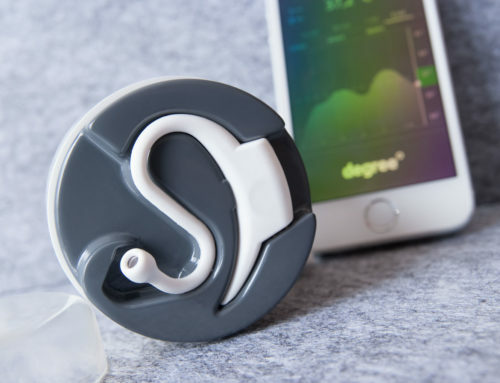 For experts, it is the most important conference and platform for exchange in the field of wearable technology. At the event, tomorrow’s technologies will be presented and groundbreaking start-ups and innovators will meet today’s industry leaders. More than 600 visitors are expected on two conference days and 80 speakers for inspiring lectures have already been announced. Our CEO Johannes is at the start for cosinuss°: In a lecture he will present our unique sensor technology with its application potential.